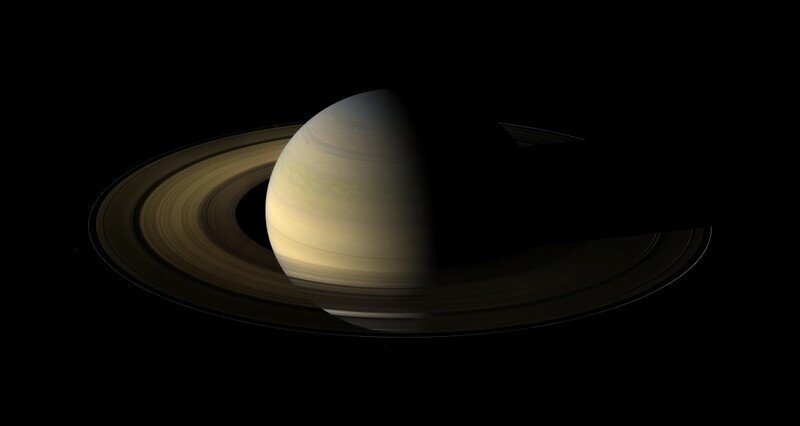 The Cassini mission to Saturn is one of the most ambitious efforts in planetary space exploration ever mounted. 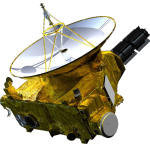 A joint endeavor of NASA, the European Space Agency (ESA) and the Italian space agency, Agenzia Spaziale Italiana (ASI), Cassini is a sophisticated robotic spacecraft orbiting the ringed planet and studying the Saturnian system in detail. 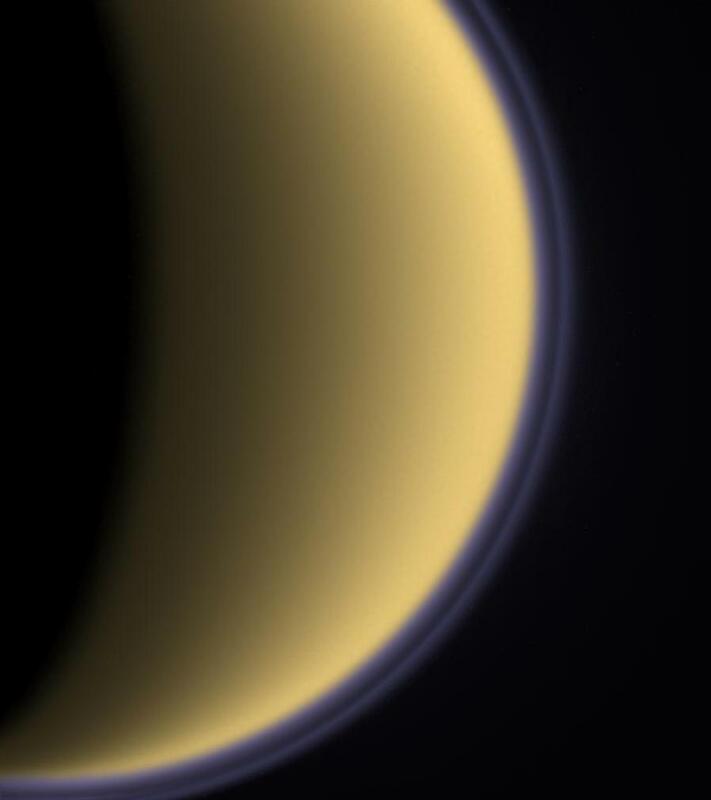 Cassini also carried a probe called Huygens, which parachuted to the surface of Saturn’s largest moon, Titan, in January 2005 and returned spectacular results. 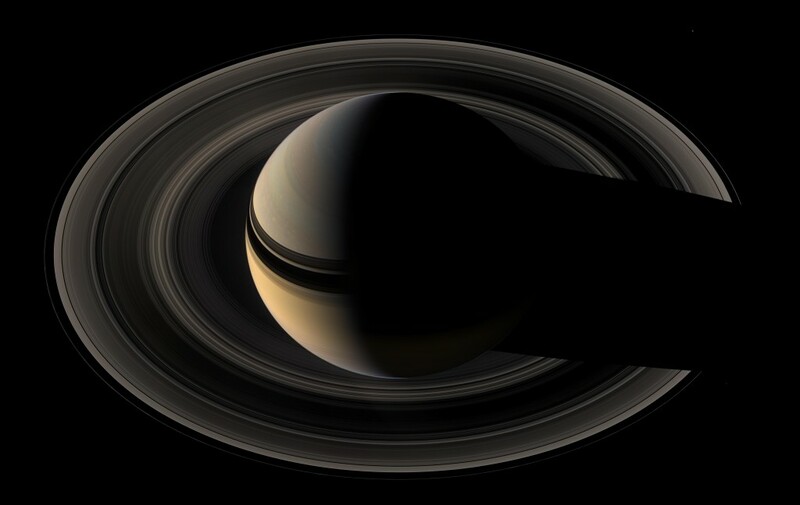 A seven-year journey to the ringed planet Saturn began at 4:43 a.m. EDT with the liftoff of a Titan IVB/Centaur carrying the Cassini orbiter and its attached Huygens probe from the European Space Agency. The Saturn-bound Cassini spacecraft successfully performed a flyby of the planet Venus, coming to within about 176 miles (284 kilometers) of the Venusian surface. 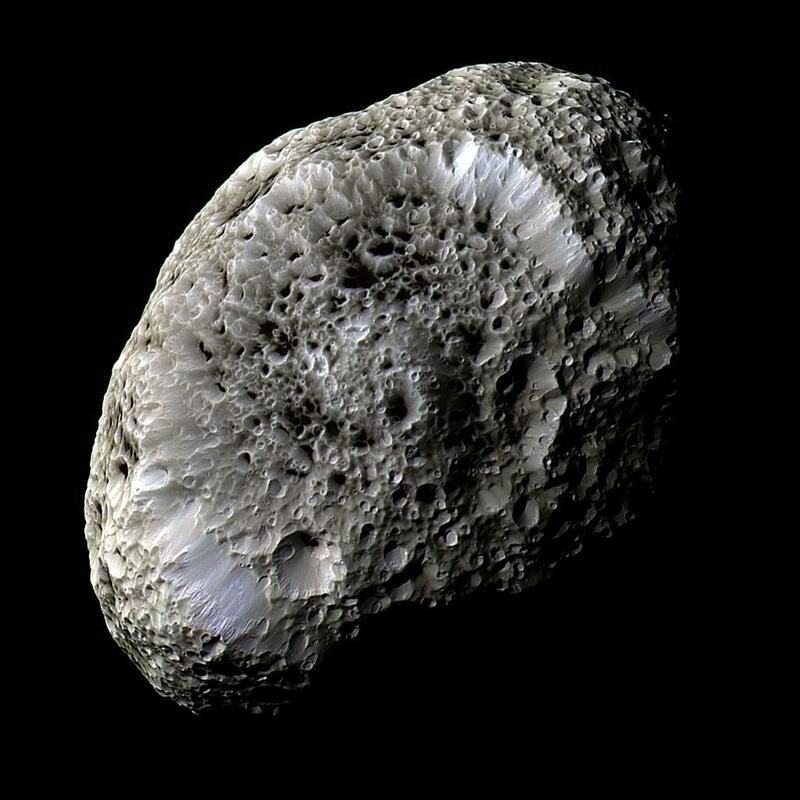 The flyby gave the Cassini spacecraft a boost in speed of about 4 miles per second (7 kilometers per second) to help the spacecraft reach Saturn on June 30, 2004 PDT. Cassini will make four flybys of planets -- two of Venus and one each of Earth and Jupiter -- to gather the speed it needs to reach Saturn. The Cassini spacecraft, marking the 617th day of its voyage to Saturn, successfully completed its second flyby of the planet Venus, once again on time and on target. As planned, Cassini came within about 370 miles (600 kilometers) of the planet at 1:30 p.m. PDT, with Venus' gravity giving the spacecraft a boost in speed to help it reach Saturn more than 1 billion kilometers away. Most of Cassini's scientific instruments were set to make observations during the Venus flyby. Earthlings bid farewell to the Cassini spacecraft as the Saturn-bound mission successfully completed a highly accurate pass of Earth at 8:28 p.m. PDT (3:28 a.m., Aug. 18 UTC). The flyby gave Cassini a 5.5-kilometer-per-second (about 12,000-mile-per-hour) boost in speed, sending the spacecraft on toward the ringed planet more than 1 billion kilometers (almost one billion miles) away. NASA's Cassini spacecraft, which made its closest approach to Jupiter at 2:12 a.m. PDT on Dec. 30, is providing ways to make invisible features visible, to track daily changes in some of the planet's most visible storms, and to hear the patterns in natural radio emissions near the edge of Jupiter's magnetic environment. 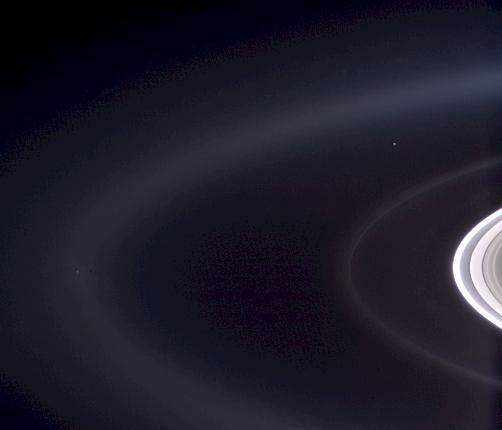 Cassini completed its initial four-year mission to explore the Saturn System in June 2008, and the first extension, called the Cassini Equinox Mission, in September 2010. Now, the healthy spacecraft is making exciting new discoveries in a second extension called the Cassini Solstice Mission. 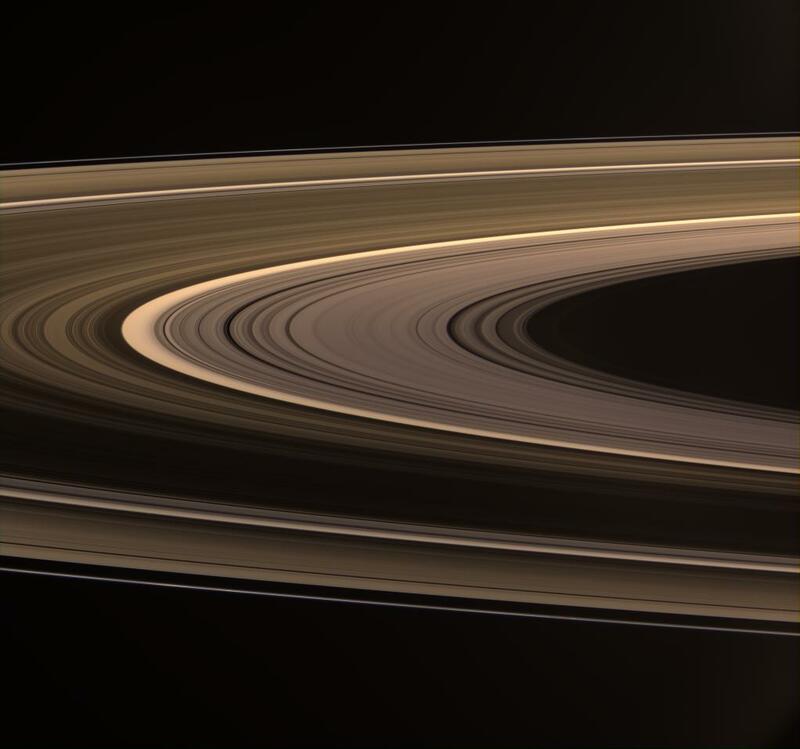 In late 2016, the Cassini spacecraft will begin a daring set of orbits called the Grand Finale, which will be in some ways like a whole new mission. 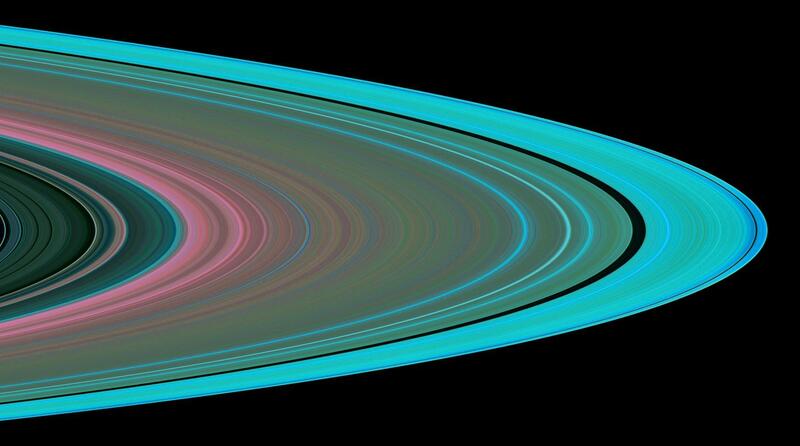 The spacecraft will repeatedly climb high above Saturn’s poles, flying just outside its narrow F ring 20 times. After a last targeted Titan flyby, the spacecraft will then dive between Saturn’s uppermost atmosphere and its innermost ring 22 times. 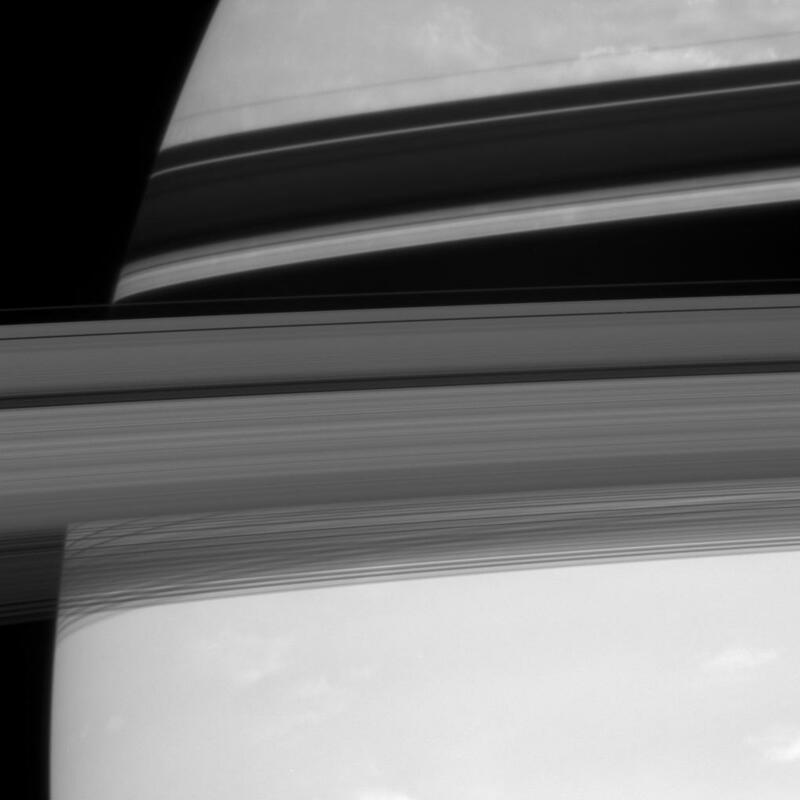 As Cassini plunges past Saturn, the spacecraft will collect rich and valuable information far beyond the mission’s original plan, including measuring Saturn’s gravitational and magnetic fields, determining ring mass, sampling the atmosphere and ionosphere, and making the last views of Enceladus.